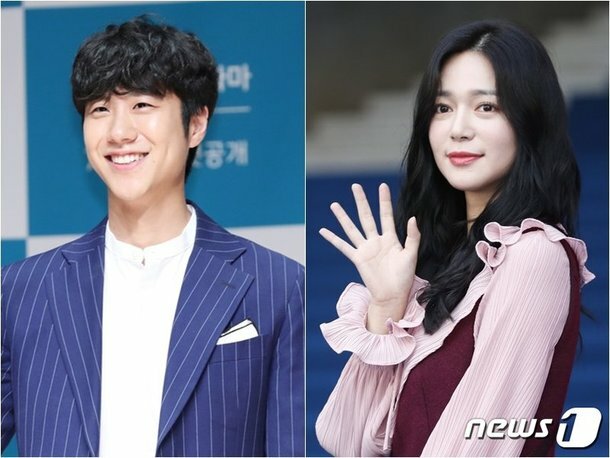 Shim Hee-sub and Lee Elijah Join OCN drama "Children of a Lesser God"
Actors Shim Hee-sub and Lee Elijah have signed onto OCN's "Children of a Lesser God". "Children of a Lesser God" is about an elite detective named Cheon Jae-in (Kang Ji-hwan) with an IQ of 167 who only sees facts, logic, and numbers, and a female detective named Kim Dan (Kim Ok-bin) who can see how long a person has left to live. This drama is directed by Kang Sin-hyo who helmed "The Heirs" and "Tazza". It is also social documentary writer Han Woo-ri's first drama debut. Shim Hee-sub was recently in SBS's "The Temperature of Love" and Lee Elijah in KBS 2TV "Fight My Way". Meanwhile, "Children of a Lesser God" will be broadcast in February next year. "Shim Hee-sub and Lee Elijah Join OCN drama "Children of a Lesser God""
Oh Dae-gyu Back with "Happy Sisters"